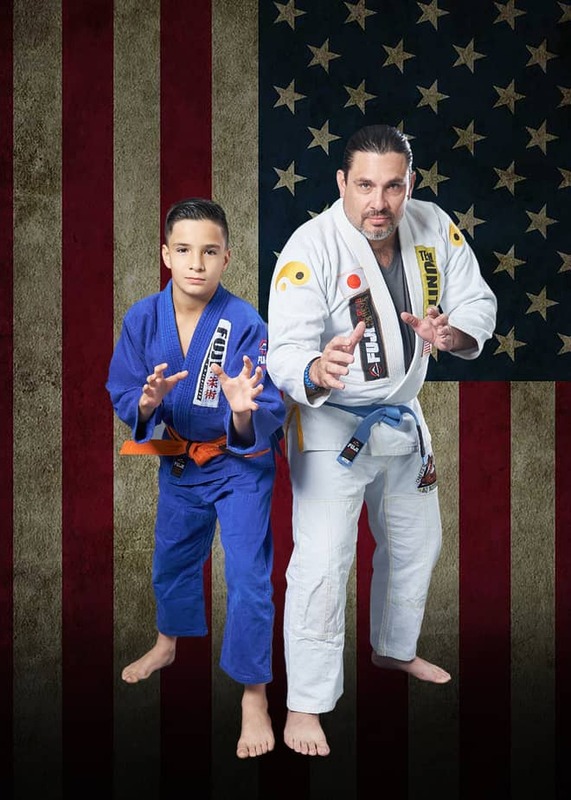 Give Your Kids the Lifelong Gifts of Personal Success, Confidence, Discipline and Self-Defense. Since our opening day, our Martial Arts classes have provided an inspiring welcoming for everybody! 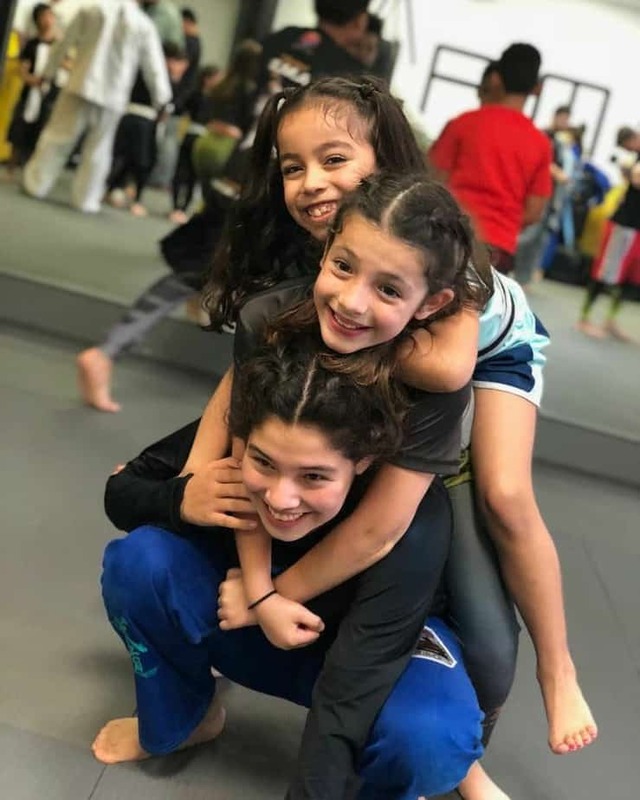 Some of the benefits that our Doral martial arts program will bring to your child and family life are: Physical Strength and Balance. 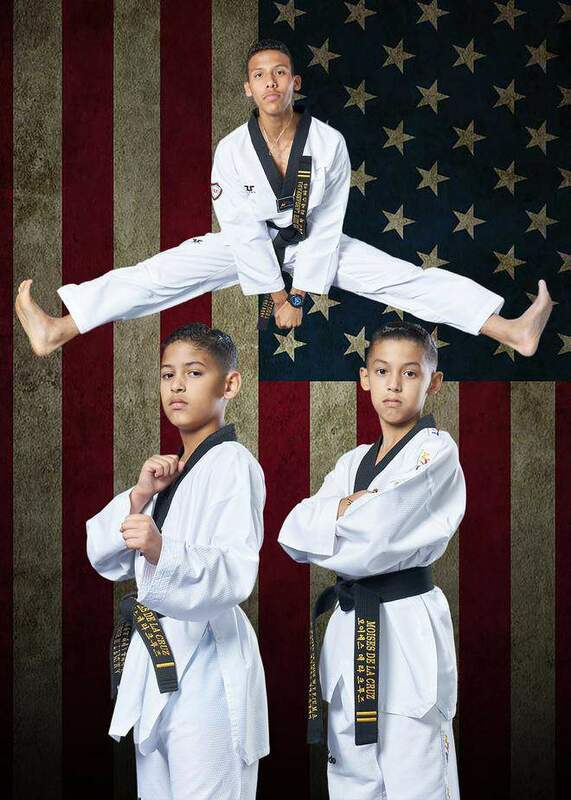 One of the main benefits of taekwondo and brazilian jiu-jitsu is improving a child’s strength and balance. Concentration, Discipline and Respect, Self-confidence, Reduced Aggression. We teach our students discipline, self- esteem and self control, we work with parents as a team. Become part of our family and let us help you in your child’s education. Discipline that shows ways of enhancing our spirit and life through training our body and mind. 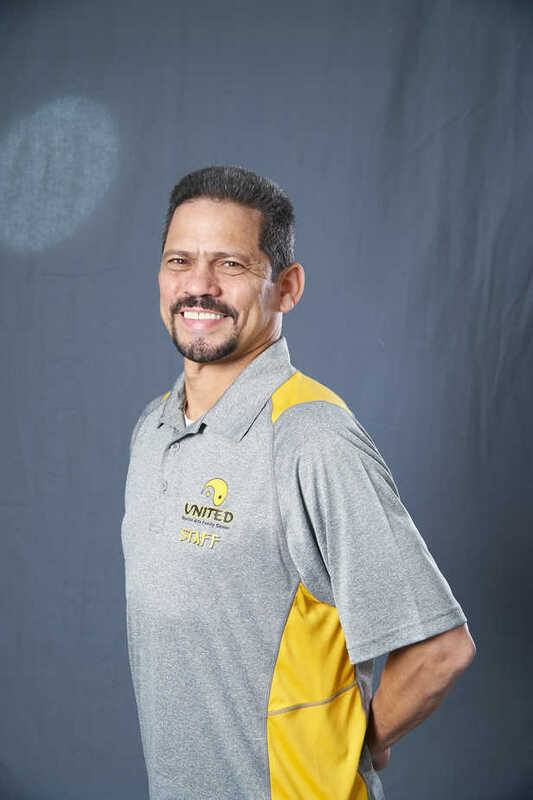 United Martial Arts serves the Doral community for all Doral martial arts ventures, including Olympic Taekwondo, Kung fu, Karate, Brazilian jiu-jitsu and kick boxing. We offer public martial arts classes and private lessons. 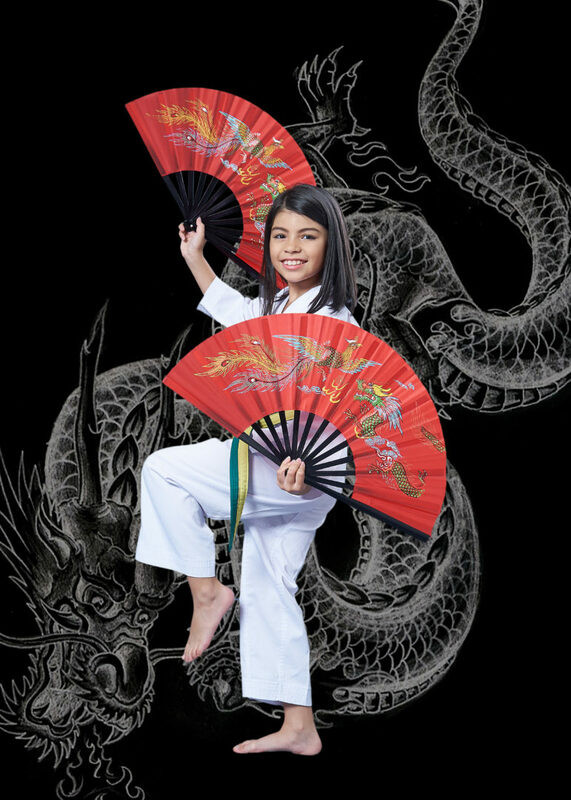 Our team is composed of the best martial artists in Doral, all of who have over 10 years of martial arts experience and have competed and medaled in both national and international tournaments. We teach our Doral students discipline, self- esteem and self-control, we work with parents as a Doral team. Become part of our family and let us help you in your child’s education. Are you READY TO CHANGE YOUR CHILD'S LIFE? Check This Out. "We feel very fortunate to have had the opportunity to study traditional Martial Arts skills and philosophies under Master Daniel Osorio. For the last three years, it has been a very positive experience for our entire family. In addition to the positive physical development, including strength, tone, stamina, and balance comes the mental and Emotional benefits of self-discipline and self-confidence. 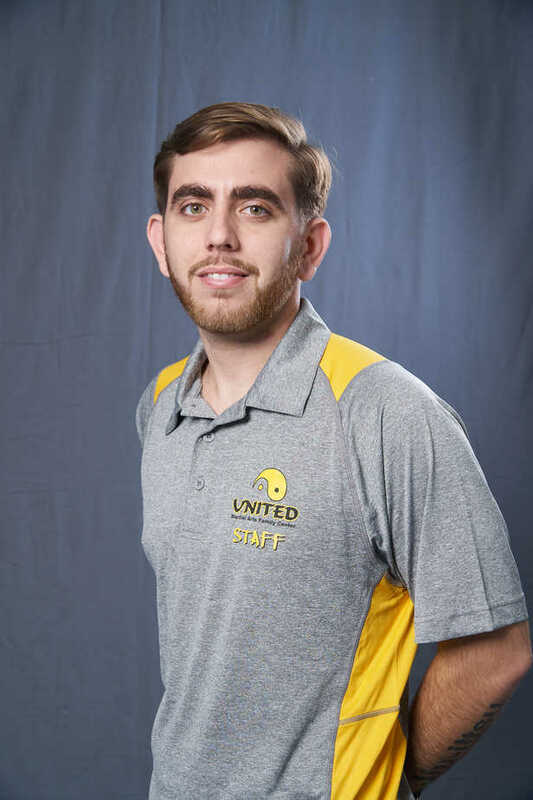 Team United #1 "
"United Martial Arts program gives my child a place to grow into a respectful young man. It's a great way to condition your body and mind at the same time. 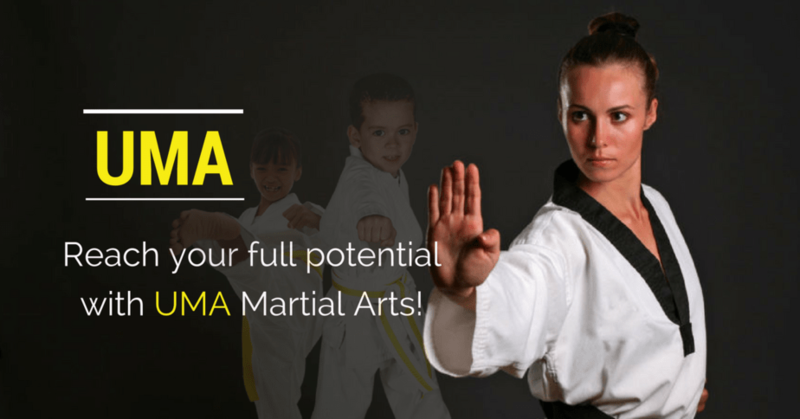 UMA school provides traditional martial arts training. 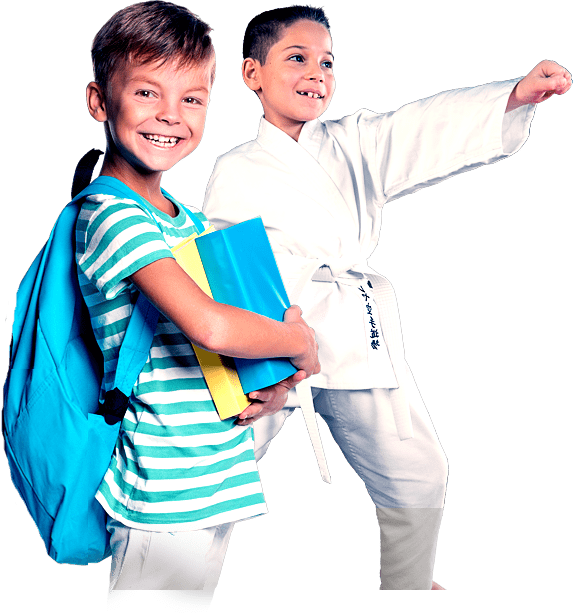 Unlike some of the other martial arts schools we looked at in this area, I feel this program will teach my son respect and discipline." 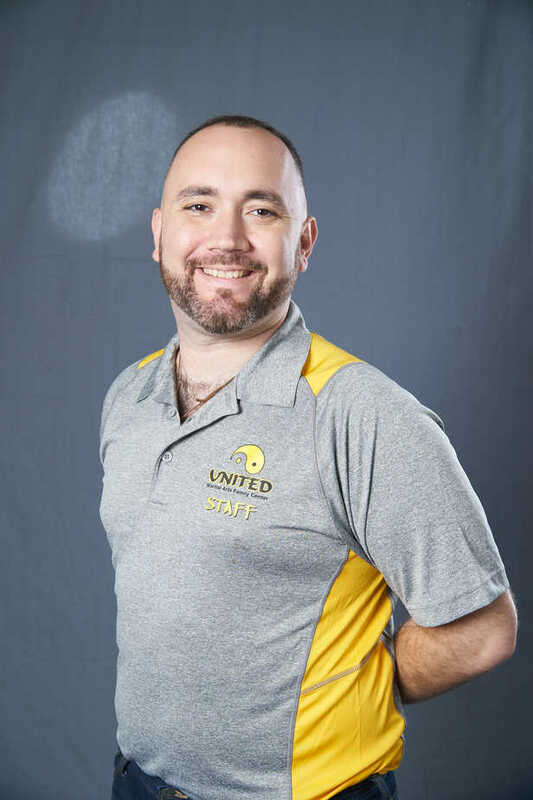 "My son has been going to United Martial Arts almost for 3 years. 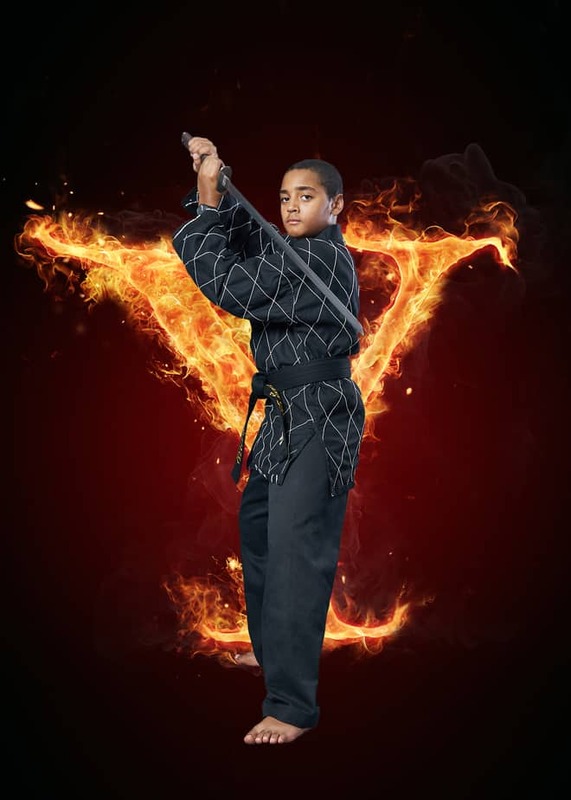 He has risen up through the ranks and has one goal in his mind and that is getting a black belt. Master Osorio has been an excellent teacher." Jiu jitsu program is amazing. Professor AJ is a phenomenal instructor. I highly recommend. Great school with amazing staff. Family orientated and experienced in dealing with all levels of experience. Muy buenos entrenadores y un ambiente familiar y acogedor! Professor AJ is an amazing instructor. Would highly recommend him and UMA.